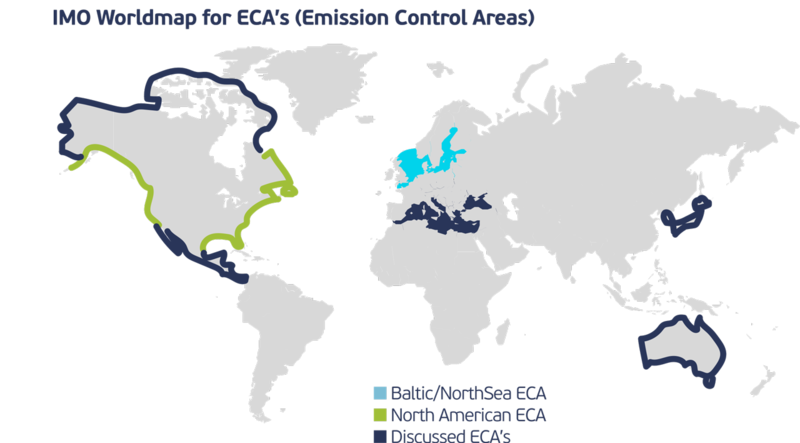 The International Maritime Organization (IMO), the European Union (EU) and other Regulators aim to minimize airborne emissions (Sox, NOx, PMs) and Green House Gas emissions (CO2) from vessels. The IMO, a United Nations (UN) body that regulates and controls most aspects of global shipping, through the marine pollution protocol (MARPOL) has enforced a 0.5% Global Sulphur emission cap, effective as of January 1st 2020. This will create a major change in the shipping industry, considering that the current Global limit today is 3.5%. The shipping community is examining how to adopt and comply with the new, more environment-friendly regulation. There are alternative solutions; LNG evidently provides the best long- term option.